It’s been awhile since we’ve done a live mascot so it’s refreshing to see one perched up and proud way down south in College Station, Texas. Yes, where most of us are familiar with Texas A&M’s marching band. 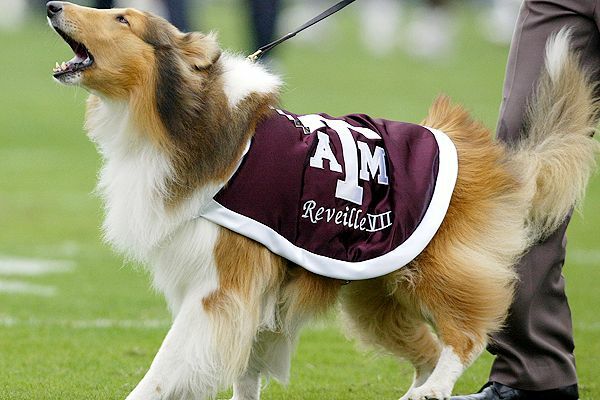 But how many of you out there are familiar with Texas A&M’s live mascot Reveille? Now she could be mistaken for TV’s Lassie but we know better. 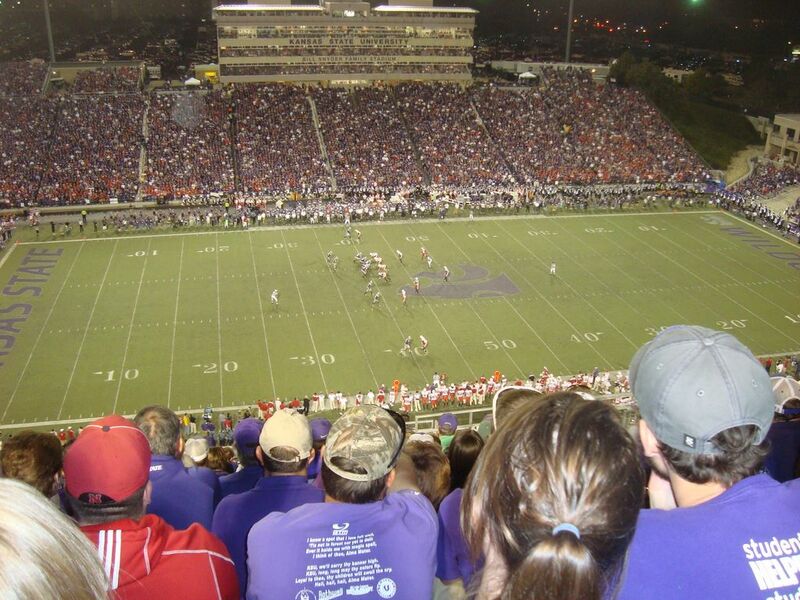 Come with us on a mascot journey that takes up through the ranks of the military and back down to the deep heart of Texas. Wake up, it’s Reveille.